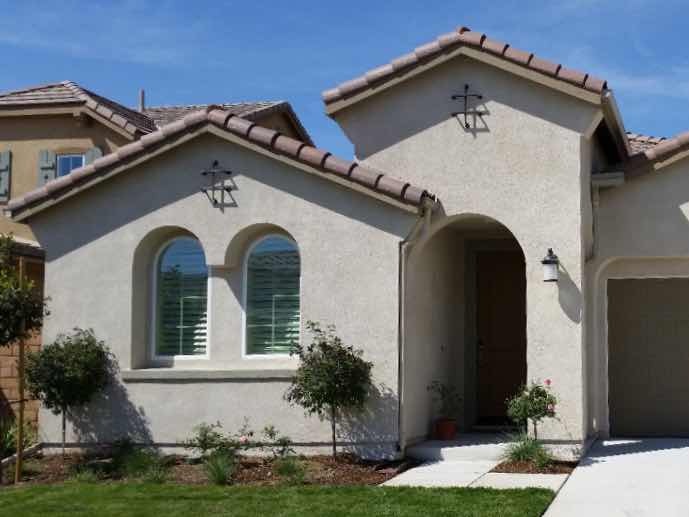 From Armsley Square to College Park, we proudly service homes in all of Ontario’s wonderful neighborhoods. Your home needs rain gutters to keep rainwater from slowly deteriorating it’s looks and eating away at its very foundation. Your landscape also benefits from seamless rain gutters, and your walkways stay safe and dry. 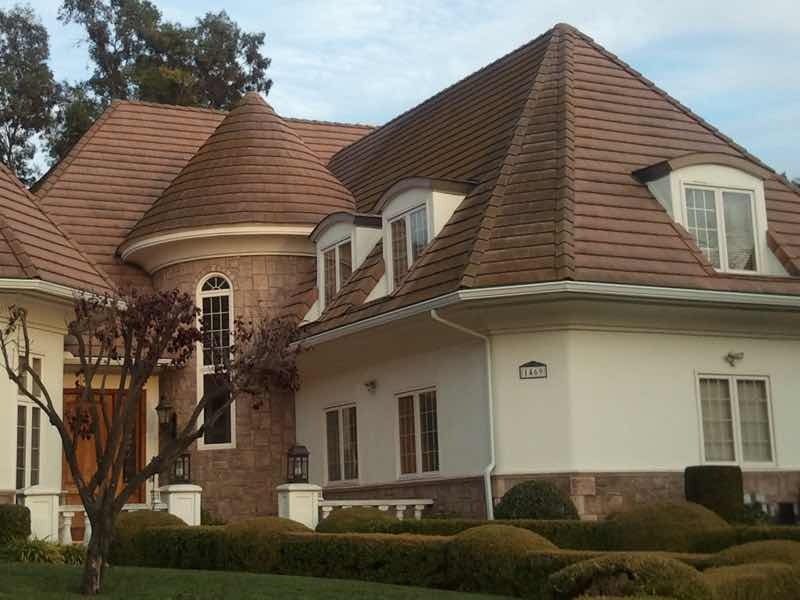 Rain gutters are simply a necessity, so why not have the best? 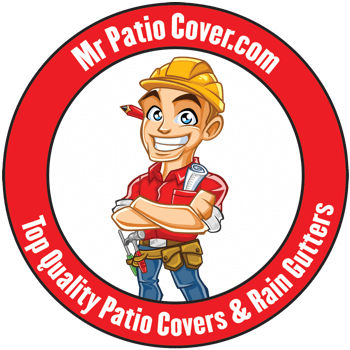 Since 2008, Mr. Patio Cover has been the most reliable, cost effective and professional Seamless rain gutter company serving the El Morado Court, La Deney, Rosewood Court and Euclid Avenue neighborhoods. 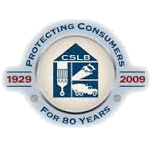 And we’re proud to have both membership with the BBB and many glowing reviews from our customers to prove it. Sadly, many in the Ontario area have fallen into the trap of trying to save a little money by installing plastic rain gutters on their home. All too soon, however, the plastic begins to sag, the seams begin to leak, the sun fades the color, and the whole set needs to be replaced. You don’t have to make that mistake! Our seamless rain gutters are made of sturdy aluminum and are guaranteed to last, leak free, for decades. Choosing aluminum saves your family money, time and stress in the long term. 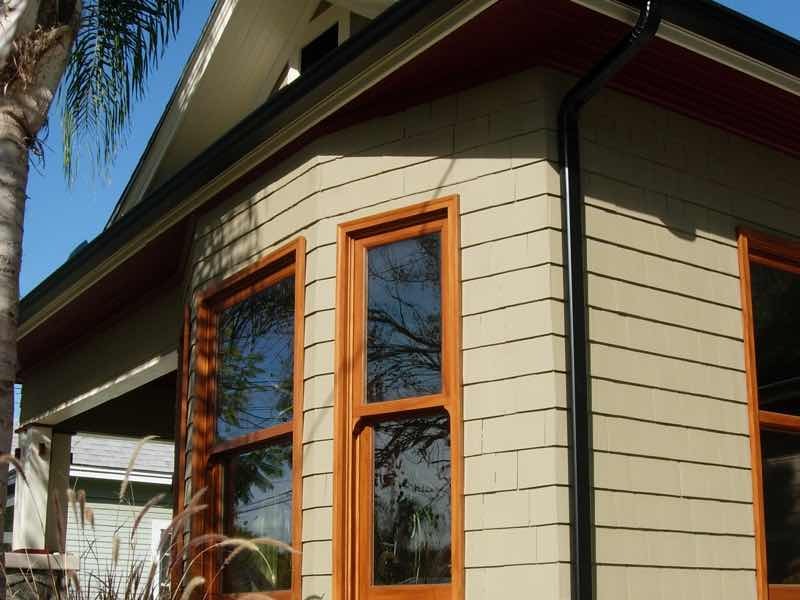 What’s more, with over 30 different fade-proof colors to choose from, your rain gutters will only add to your home’s beauty. Your family deserves the best, and that’s only what we offer. We are so happy with Chuck and his crew, their professionalism and most of all... our whole home gutter system! I will definitely recommend this company to anyone who is thinking of getting rain gutters installed on their home. 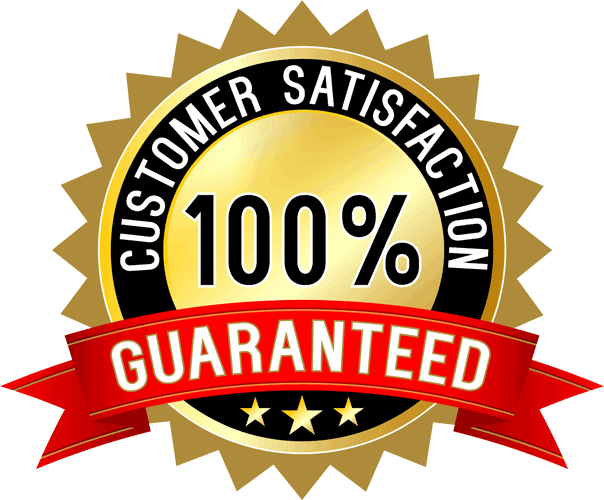 We use only certified and registered materials for our rain gutters, every set of which are backed by a lifetime guarantee protecting you against any defects, no questions asked. But no matter how high quality the materials are, much depends on how they are built and installed. That’s why every one of our Ontario technicians is state certified to custom install aluminum rain gutters on any home, with only the finest results. Even still, we also back up all of our labor with a lifetime guarantee. If we did anything incorrectly, we come back and fix it, right away. Our customers have been thrilled with our work, and we’d be thrilled to show you what we can do.